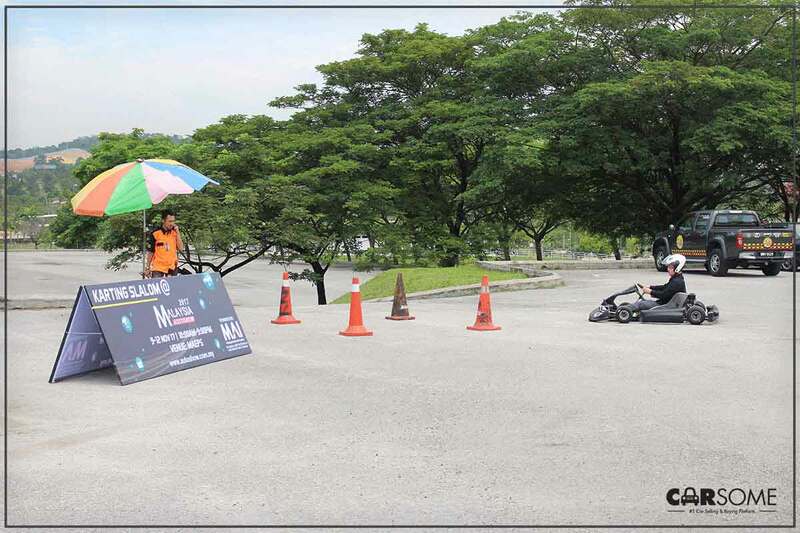 Test your Karting Slalom Skills at the Malaysian Autoshow 2017! 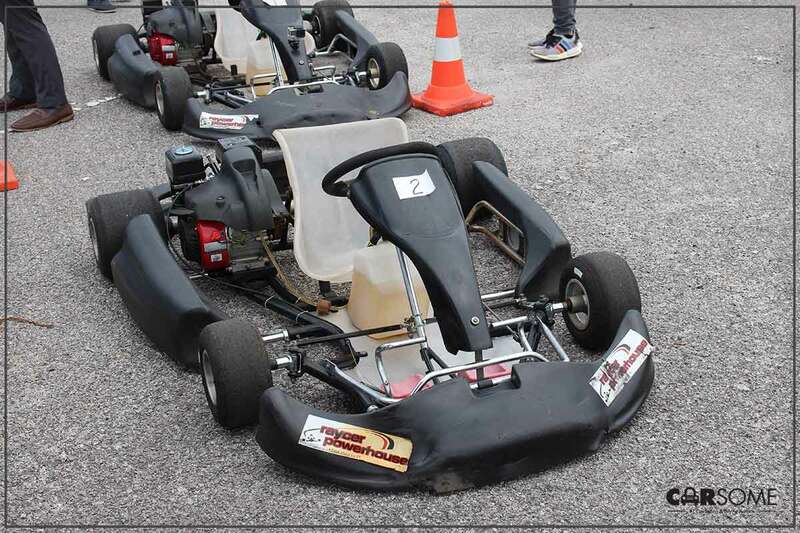 Step into the exhilarating world of Go-Karting here locally in MAEPS, Serdang. Fans of Karting will be thrilled to know that the Malaysia Autoshow 2017 – Malaysia’s Largest and Most Exciting Autoshow held during the 9th to 12th November 2017 at MAEPS in Serdang will be hosting its first ever Malaysia Karting Slalom! 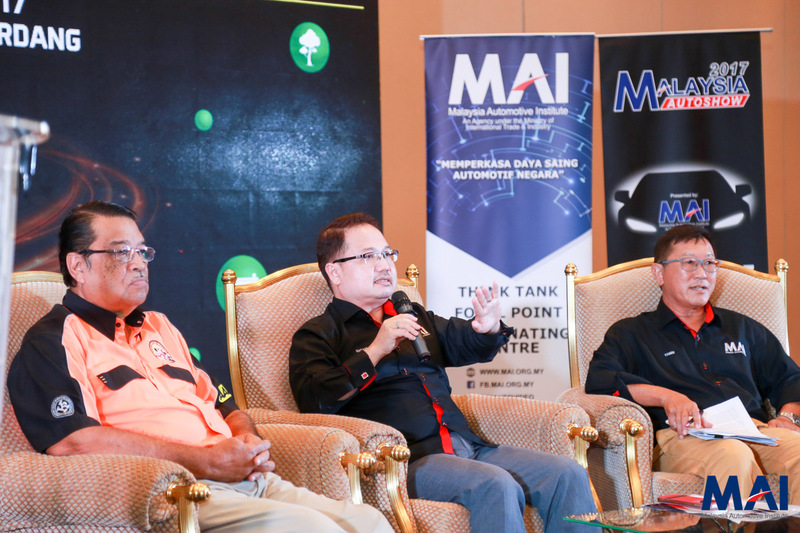 From left: L-R Kart Club Selangor & Wilayah Persekutuan VP Paul David, Dato' Madani Sahari, and Malaysian Auto-show co-organizing chairman Yamin Vong. 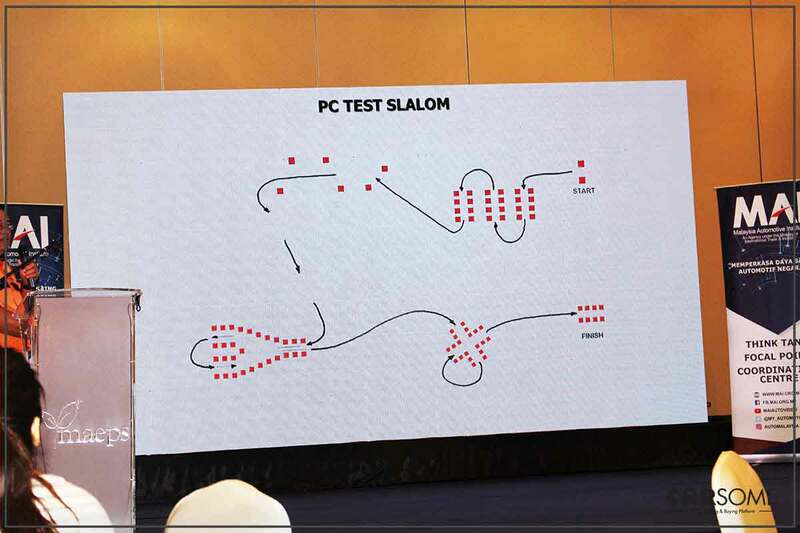 Dato' Madani Sahari presenting the Karting Slalom concept to Malaysians, lo and behold. 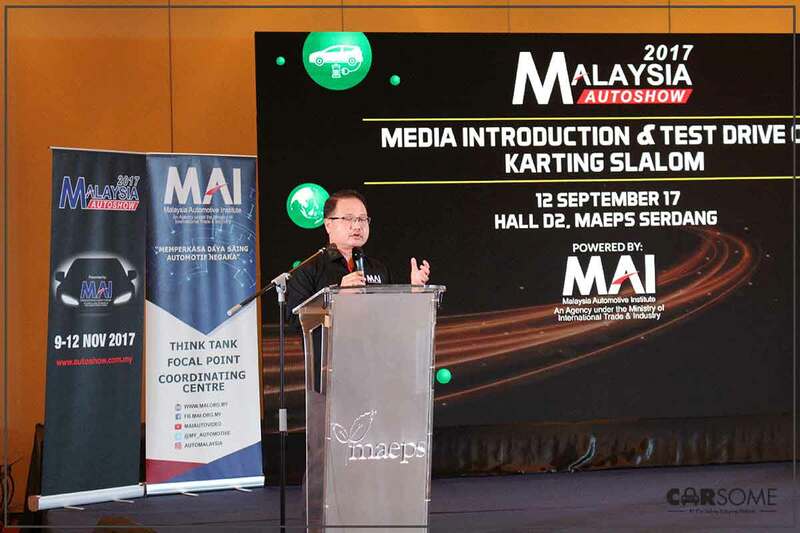 Speaking at the Media Introduction and Test Drive of the Karting Slalom event, Datuk Madani Sahari begun his speech by presenting regarding the upcoming Malaysia Autoshow 2017. Certified by both Commission Internationale de Karting-Federation Internationale de I’Automobile (CIK-FIA), the Karting Slalom is a new category designed to cater for young people who have never competed in motorsports before. A layout map of the mini circuit that will be for the karting slalom at MAEPS. 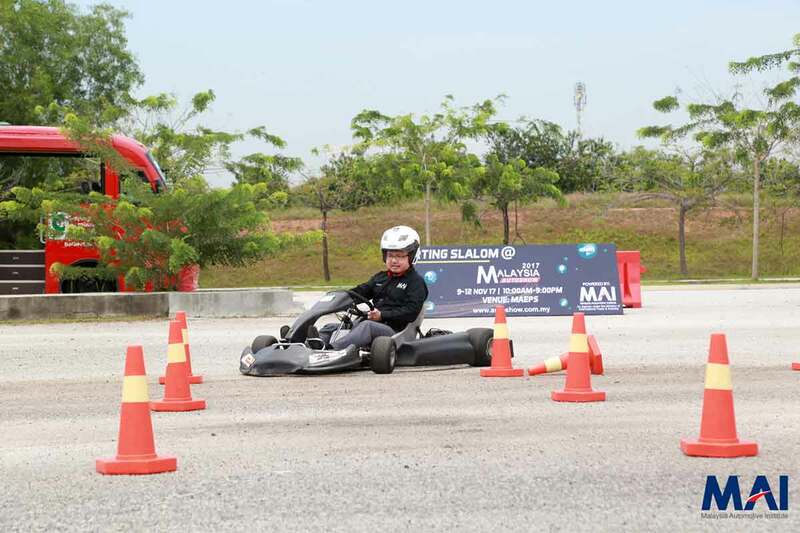 According to the Malaysia Automotive Institute (MAI), the Karting Slalom was introduced as a way to get more young people into motorsports and to educate them on the basics of driving and safe driving that can be transferred directly from racing to driving on public roads. Visitors as young as eight years of age to the Autoshow this coming November will be able to participate in the Karting Slalom from as low as RM 10. This shows the pitstop or the finish line at the end of the circuit, after a test lap. The main reason behind the launch of the Go-Karting Slalom is to incorporate matters related to safety. When the younger generation’s general attitude on the road, of not wearing safety helmets, or putting on seatbelts, prevention is better than cure. The course tests an individuals dexterity, the ability to react and also one that does not allow high speeds on the track. The thrill of being in a go-kart offers every sense of achievement and timing is important. 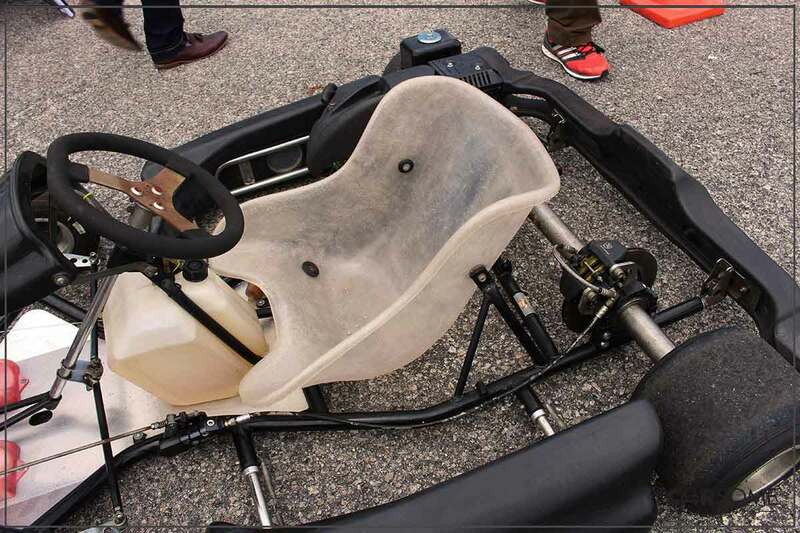 It allows a driver to focus on their timing on the track and discipline while being in a car. Go-Karting slalom started in Germany just a few years ago. Build within the scope of a 9 hp engine named as the 125 Micro Max Evo, it has a good torque and gives a feel of powerful drifting rev for the driver. The bare engine weighs only 11.8 kg/26 lbs however the complete power pack weights 21.6 kg/ 47.6 lbs. The maximum performance is 6,000 rpm. Special features includes a junior cylinder without an exhaust valve, restricted exhaust socket, radiator. How fun can a day out Go-Karting be? Also, Check out the 2017 Isuzu MU-X that was launched not too long ago at MAEPS! For more information of the coming Malaysian Autoshow 2017 event, click here to head to their website. Or just head down to MAEPS in Serdang on the 9th to 12th November 2017. Looking to trade in your car for something new? Valuate your car for free below by filling in the form!